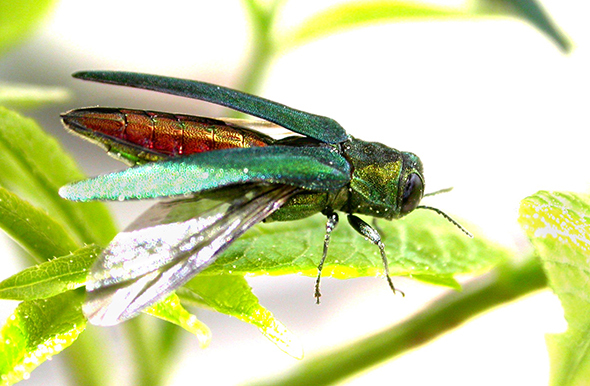 The emerald ash borer is known by entomologists by its acronym: EAB. If you’re an insect aficionado or a tree lover, you likely already know this name. For the rest of you, it’s a name you will know soon enough. 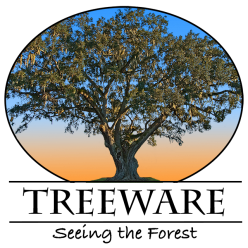 It is the cause of arguably the most catastrophic current tree death events in the history of North America. 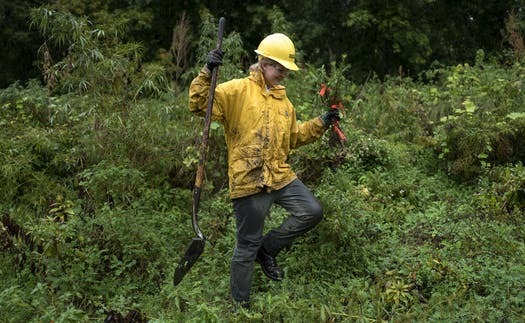 As Minnesota’s ash trees fall to the invasion of emerald ash borer in the next decade, the forest that borders the 72-mile stretch of the Mississippi River in the Twin Cities metro area is expected to lose one-fifth of its canopy. Turns out that’s not all bad. State and federal entomologists believed the destructive pest would show up near the New Hampshire border, not hundreds of miles to the north. The emerald ash borer has proved an elusive foe to conservationists. It hides in the tree tops and its larvae stow away under the bark of the ash tree, making early detection difficult. Scientists have tried a host of methods — purple sticky boxes, yellow pan traps and bark stripping — in a desperate effort to stop the destruction of the invasive wood boring beetle that has killed tens of millions of ash trees in over 20 states. While the beetle can hide from humans, it’s not as good at hiding from natural predators, such as the smoky-winged beetle bandit, also known as Cerceris fumipennis. 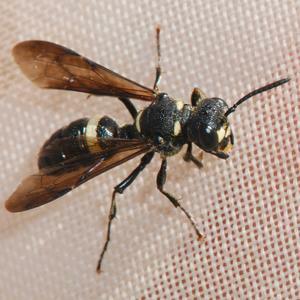 The University of Minnesota Extension office is looking for volunteers to locate and monitor these harmless wasps that build their nests in sandy soil.